From my first airshow in 1999 at the age of five to the many days of A-10’s and now F-15’s flying over my house; I have been hooked on aviation for a long time. The ability of the performers and that orange glow coming out of the engines is what keeps me coming back for more. 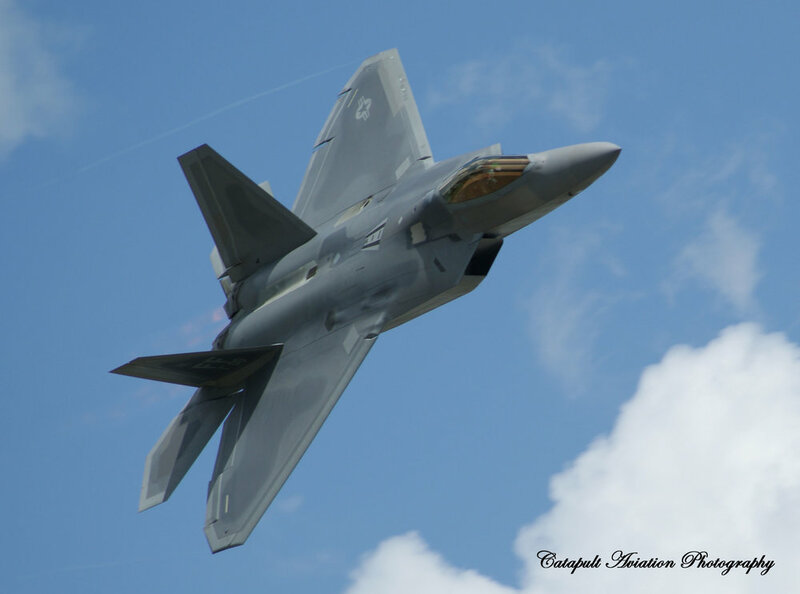 As I attended more and more airshows, I started to notice all of the DSLR cameras with large lenses and was always fascinated. In 2011, I purchased my first DSLR camera, a Sony A330, and started photographing aviation. 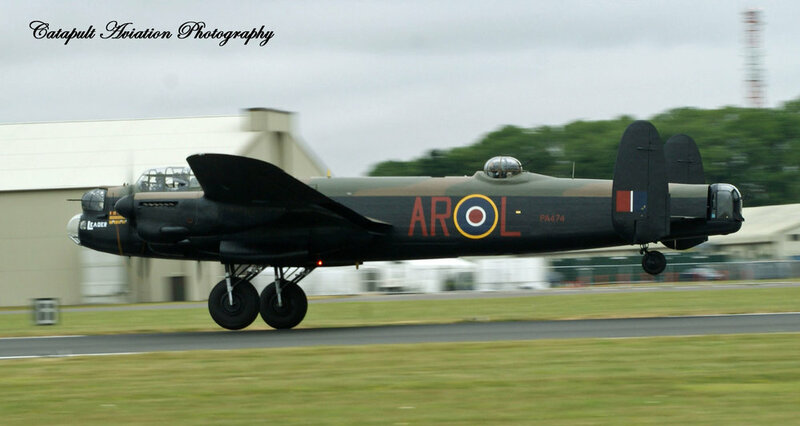 Social media has allowed my passion to grow and has introduced me to a great group of aviation photographers. Since 2011, my arsenal has grown and I recently purchased a Nikon D7500 along with the 18-55mm and 70-300mm lenses. 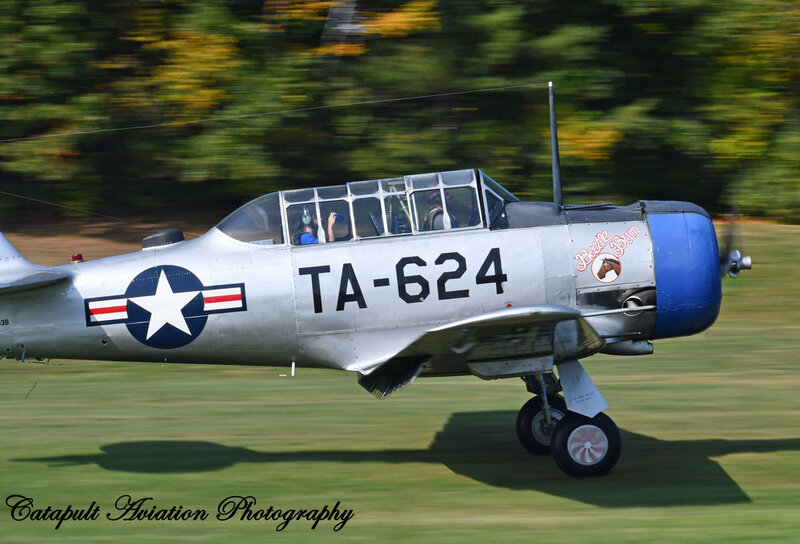 I now am the owner and operator of Catapult Aviation Photography based out of Northern Connecticut. I hope to continue my aviation passion as a member of Full Disc Aviation and look forward to sharing my adventures with all of you.